These 13 in. 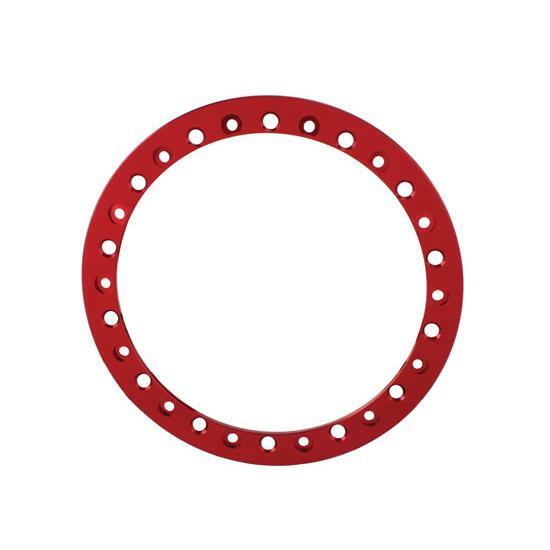 beadlock wheel lock rings from Sander Engineering are designed to self-center the tire on the rim. These rings are CNC laser-cut out of high-grade steel to ensure a proper fit every time.